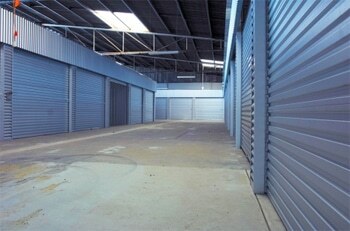 Convenient Car Storage - Roomy 6x3 Lockup Storage in Secure & Protected Facility in Osborne Park. Everybody knows that FIFO work is hard. The hours are long and there is extended time away from family and friends. Added to this, you worry about your personal belongings while you are away. Have you recently bought a new car and now have no room at your home for your old one? We have car storage facilities, protecting your car from street parking and the weather. 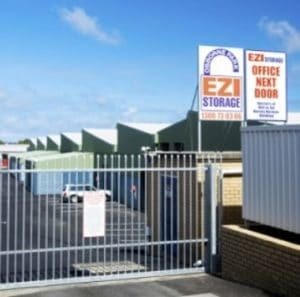 Ezi Storage Osborne Park can store your car for you while you are away. Simply drive your car in to one of our spacious 6×3 lock up storage units and know your car is safe and secure during your holiday or trip away. Our fully secure self storage centre is conveniently located in Osborne Park and unlike other Perth FIFO parking facilities, you can use this space while you are home as well – store anything you need to in your secure space. It is entirely yours for as long as need it. 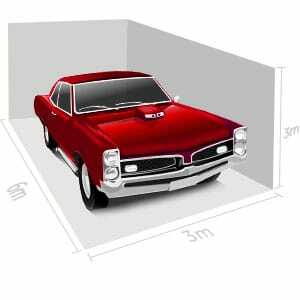 With Ezi Storage, your car storage unit is inside our warehouse so it is not exposed to external elements. 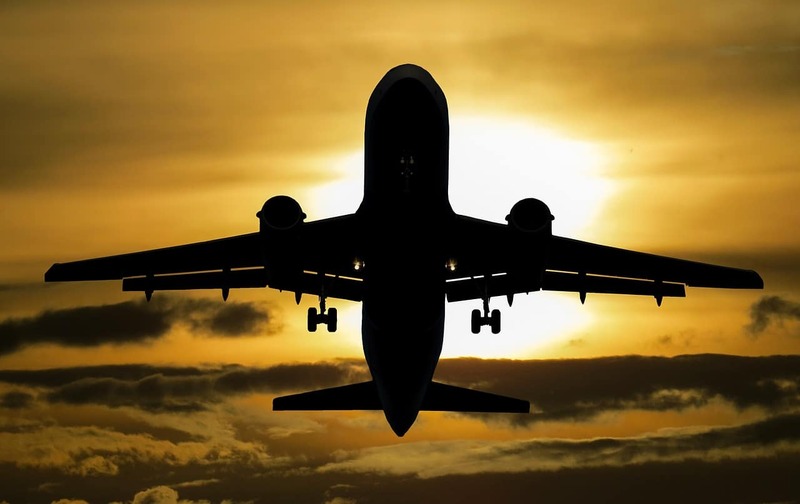 We’re located in Osborne Park, a short drive from the airport, so you can quickly and easily pick up your car and head home. Lock in Your Storage Unit Today! The team at Ezi Storage looks forward to making your FIFO parking and car storage easier. Contact us today on 1300 730 306 or complete the form on the right to book your storage unit!